 Beautiful two-bedroom, two-bath home with gorgeous views of the Sangre de Cristo Mountains from the front portal and front side yard. Professionally landscaped with in-ground sprinklers/drips and raised garden area for flowers/vegetables. Home has large tiles throughout, a whole house fan, ceiling fans in every room (not baths), and radiant floor heating. Two French doors (one in the LR and the other in the DR) lead out from the back portal to an inviting patio with flagstone, aspen trees, a pine tree, and a variety of low-maintenance shrubs and flowering plants all contained with a coyote fence and gate. 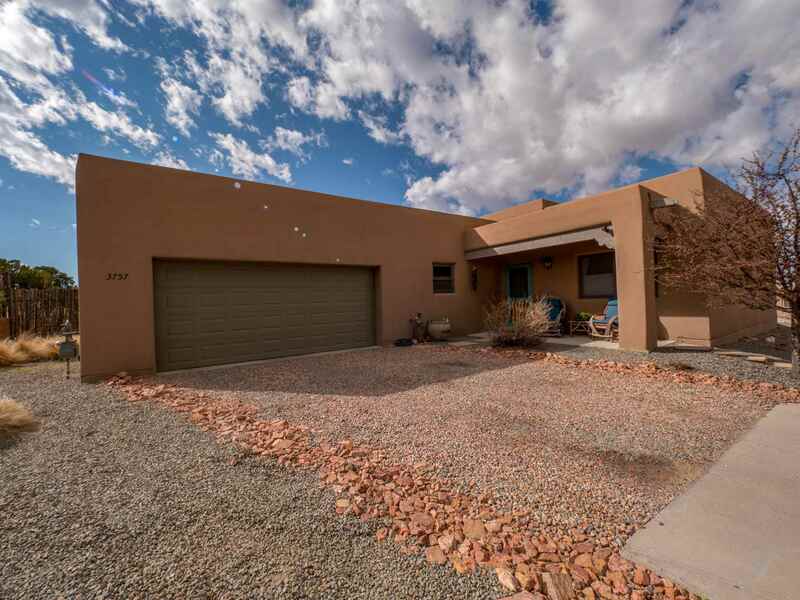 Home has been repainted inside, meticulously maintained inside and out, newer stainless-steel appliances in kitchen (2015), five-burner convection gas stove, and solar tubes in kitchen, both bathrooms and garage that let the light in. Solar systems heat water and also provide power to the home. Ideally located for freeway access, and other main arteries of travel. Home is about four miles from the Plaza yet feels like you are in the country. Quiet, smaller neighborhood with about 50 homes. Directions To Property: South On Old Las Vegas Highway. Turn Onto Storrie Lane, Right Ar Stop Sign. Turn Left, House Is On Corner To The Right. Extras: Cable TV, Cooking - Gas, Garage Door Opener, Insulated Windows, Landscaped, Sprinkler/Drip Sys.